The Dolphin PM trip caught 86 Rockfish, 9 Sculpin, 1 Lingcod, 1 Sandbass, 1 Bonito for 17 anglers. Half Day boat seeing lots of Bonito! 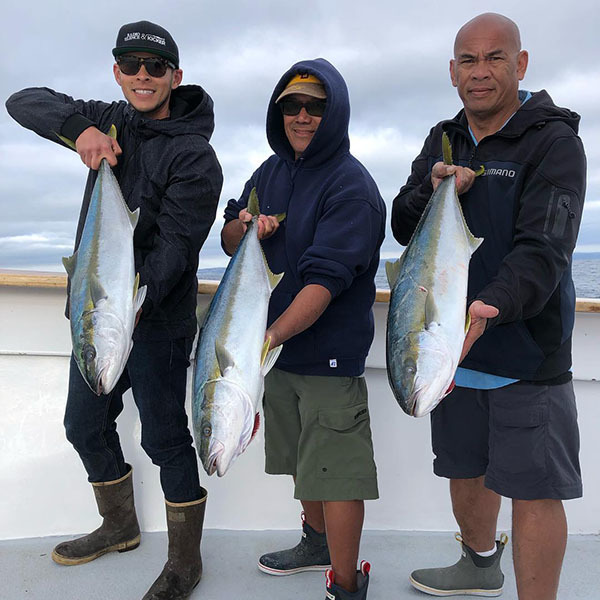 The Dolphin AM trip caught 91 Rockfish, 11 Sculpin, and 1 Bonito for 35 anglers. The Liberty finished with 116 Yellowtail and 84 Bonito for their Full Day trip for 55 anglers. The Tomahawk returned this morning with LIMITS of Bluefin Tuna (58) for 28 anglers on their 1.5 day trip. They all reported beautiful weather. The fish are 35 to 75 pounds caught on live bait. The Liberty Finished with 90 Yellowtail and 46 Bonito for their Fullday trip with 38 anglers. The Dolphin AM caught 70 Rockfish for 7 anglers. 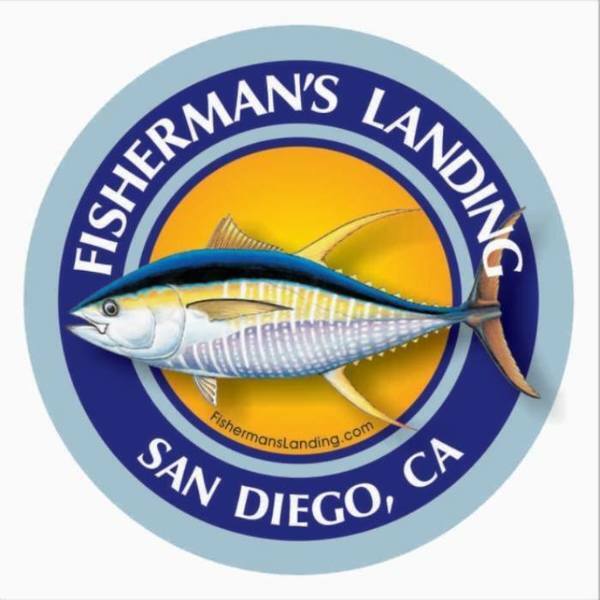 We have Condor and Tomahawk fishing 1.5 day trips this coming week fishing offshore for Bluefin and Yellowtail. For next week, we also have the Condor , Tomahawk and Shogun for 1.5 day trips fishing offshore. The Pacific Queen has the same type of trip departing 4/26. Passports are NOT required!